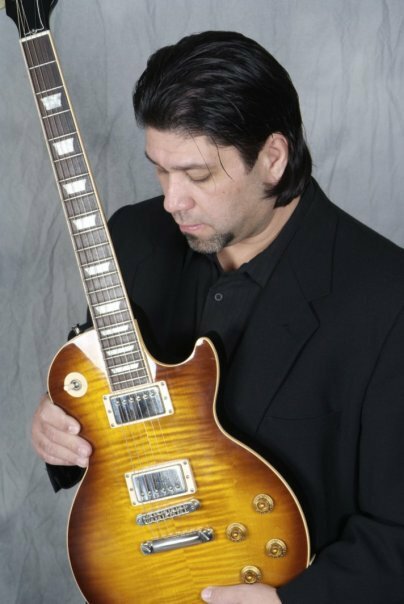 Rick is a talented guitarist/vocalist, who also performs as a Dj and a Variety & Latin Band. He is fluent in both English & Spanish, and specializes in Weddings, Parties, Corporate Events, Clubs and many other events. His passion for music shows in every event that he does, and he aims to please.